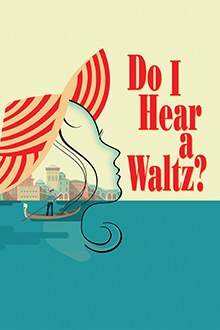 This May, the ravishingly romantic 1965 musical Do I Hear a Waltz? will return to the New York stage for the first time in decades. Below, Encores! Music Director Rob Berman explains why the show is ripe for rediscovery. 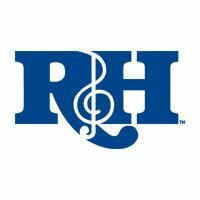 The great collaboration of Richard Rodgers and Oscar Hammerstein II concluded with The Sound of Music in 1959 and the death of Hammerstein in 1960. 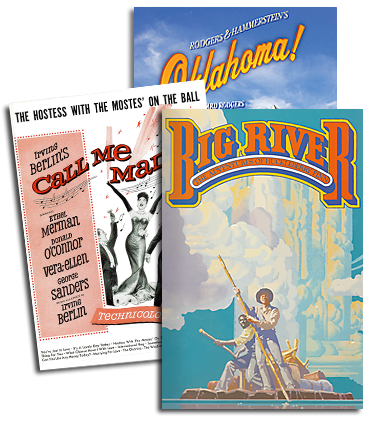 Rodgers’ next effort was writing music and lyrics for No Strings, which opened in 1962 (and was presented by Encores! in 2003). In 1965, he collaborated with the young lyricist Stephen Sondheim (to whom Hammerstein had been a mentor) on Do I Hear A Waltz?, based on the 1952 Arthur Laurents play The Time of the Cuckoo. By this time, Sondheim had already contributed the lyrics for West Side Story (1957) and Gypsy (1959), and had written both music and lyrics for A Funny Thing Happened On The Way to the Forum (1962) and Anyone Can Whistle (1964). 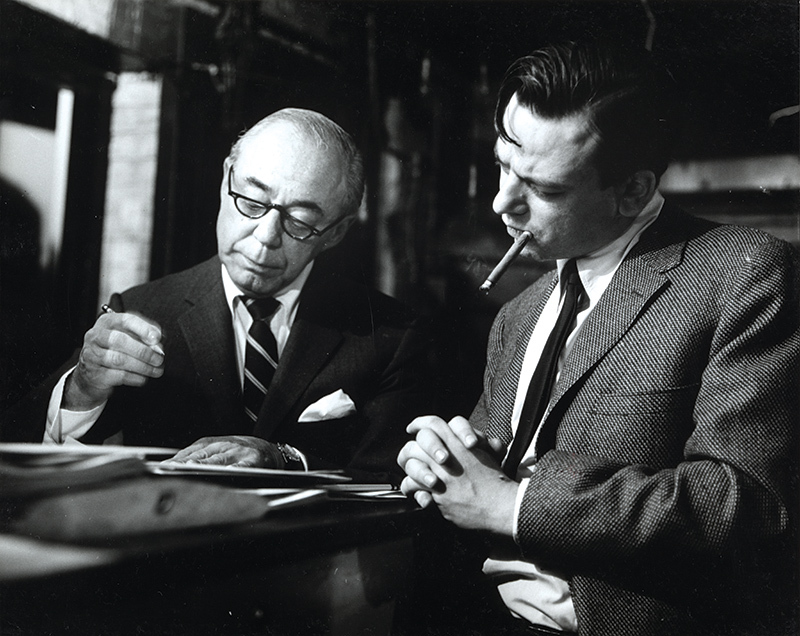 Read more about the partnership between Richard Rodgers and Stephen Sondheim and the history of Do I Hear A Waltz? in the complete article on the New York City Center website HERE!